Although the leading motivation for Compaction is economic there are many other factors that influence a Compaction solution. Exploring Safe Cost Effective Compaction alternatives to traditional trash collection systems? 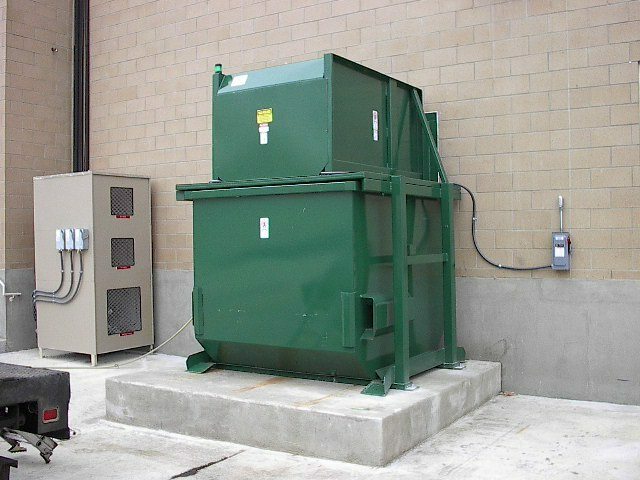 Contact us today for a complimentary evaluation at 610-640-9200 to learn more about the various advantages of owning or renting a compactor at your facility.